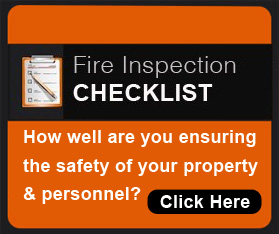 A fire alarm is a vitally important part of nearly any building. As such, it is important that fire alarm system maintenance is a priority for any business owner, building superintendent or facility manager. The fire alarm provides 24-hour a day protection for building occupants, contents and visitors. Unfortunately, since the alarm is seldom used, problems are quite often overlooked until there is a need for the alarm. 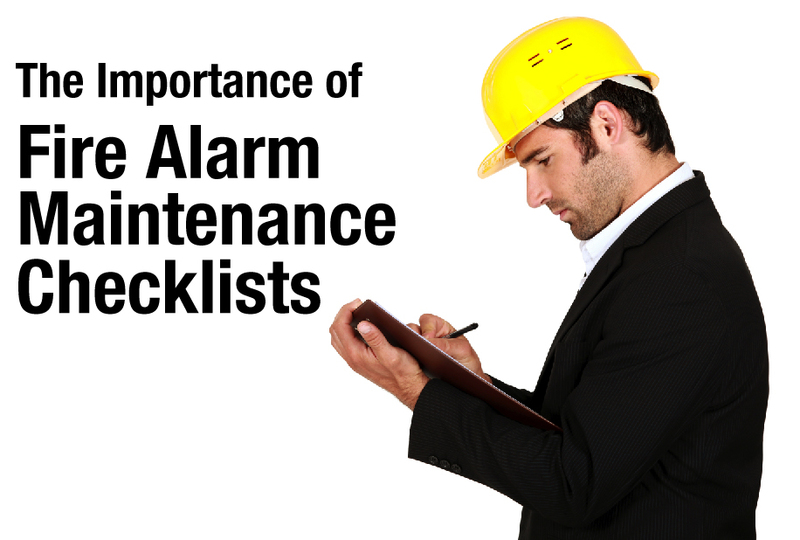 Because of this, the best way to ensure the alarm is properly maintained is by creating and utilizing a fire alarm maintenance checklist as outlined by NFPA, ULC, Ontario Fire Code and CSA.